December brought us many cool things, as new releases for the Elastic stack integration, community integrations and themes and also worth a mention, a new platform for monitoring-portal.org. October brought us many new releases and events, and of course cool community integrations and plugins. One thing ahead: Do you remember that NASA was asking for PostgreSQL support years ago? 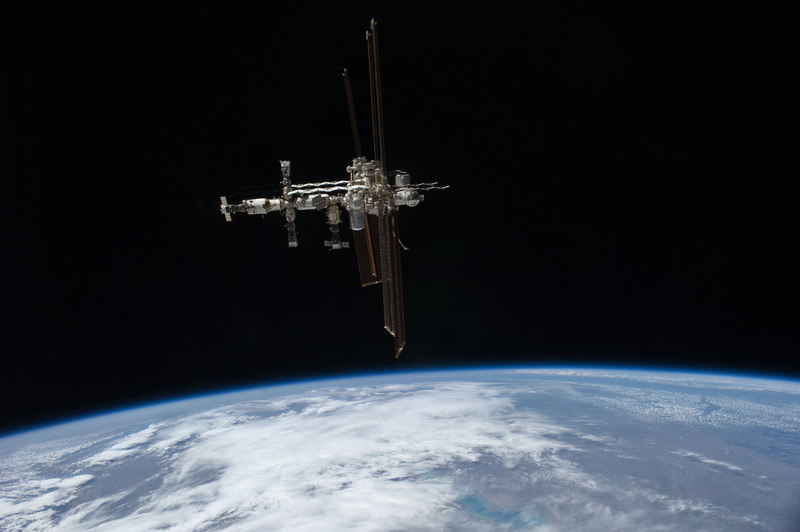 Did you know that they have been implementing Icinga on the ISS? Icinga is still running on the ISS, supporting space exploration. September brought new releases for Icinga 2 and Icinga Web 2. We’ve also announced Icinga Camp New York on December 5th, 2017. Community members worked hard to bring you Ruby and Python libraries while we also say hi to Nagstamon 3.0 this month. One important thing first: We are so proud to see Icinga used in many places. 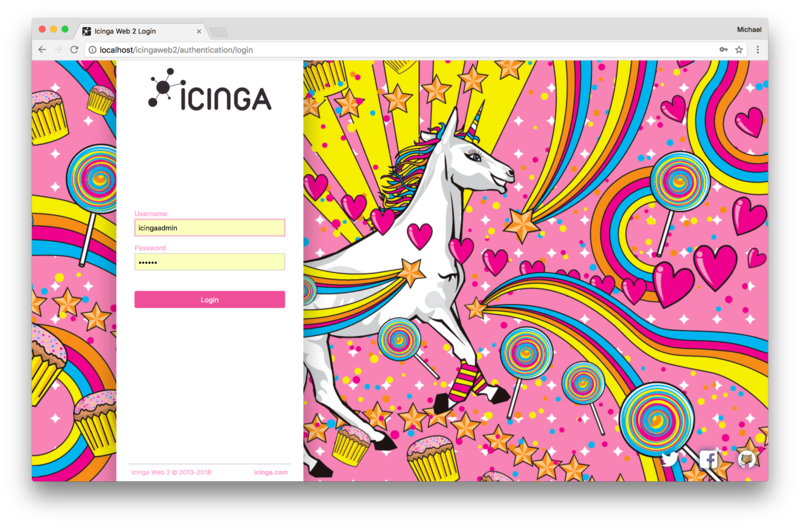 This month Ricardo told us that a part of German Telekom is using Icinga 2 with >500.000 services in production. This makes us soooooooo proud ?